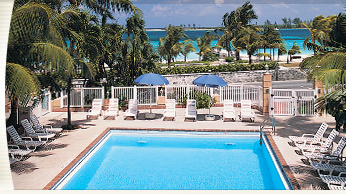 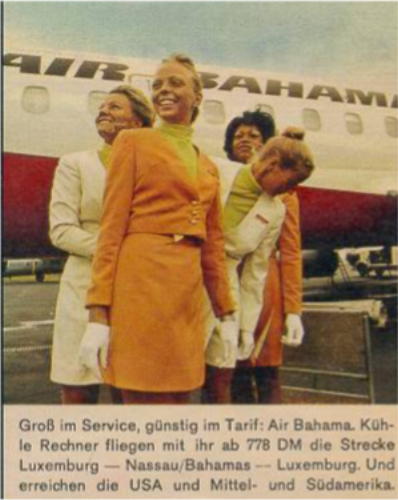 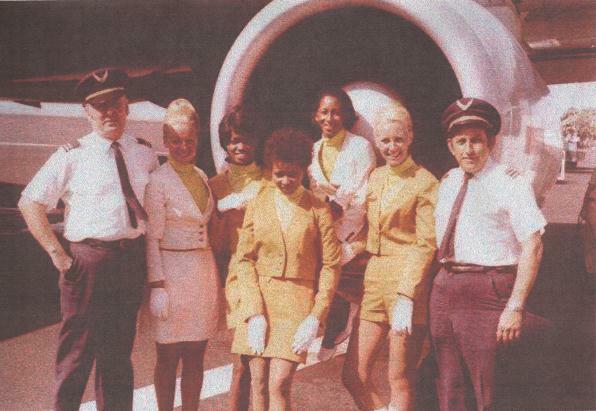 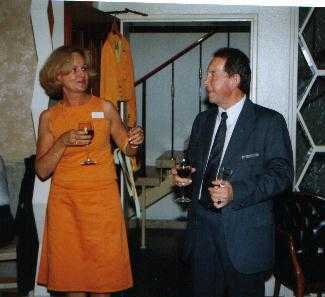 Welcome to Marcel Janssen´s page! 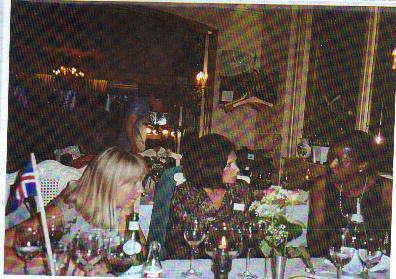 Margreth Johnson, Angelina van Oortmarssen listening to a thrilling story told by Olive! 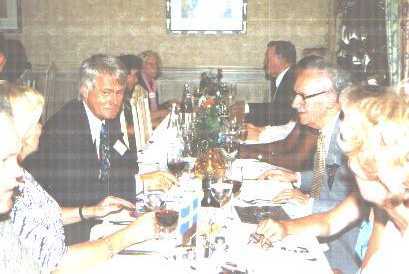 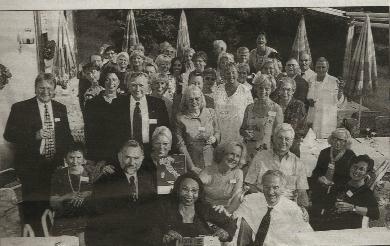 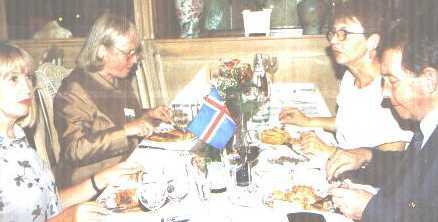 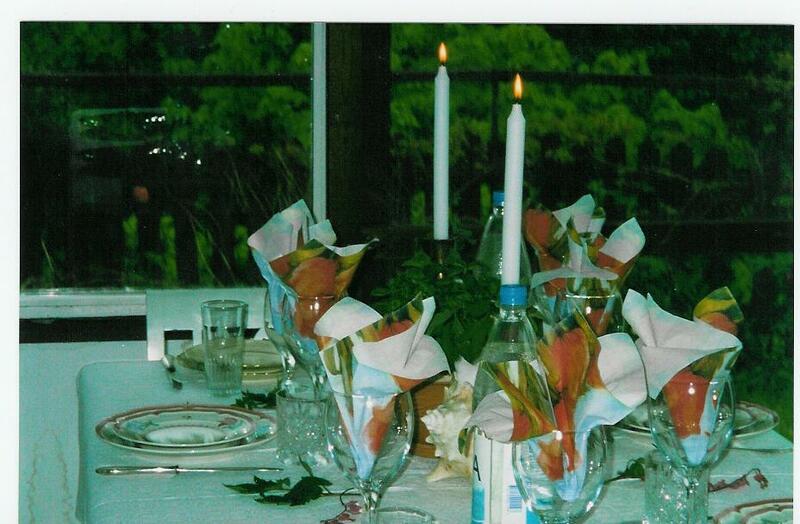 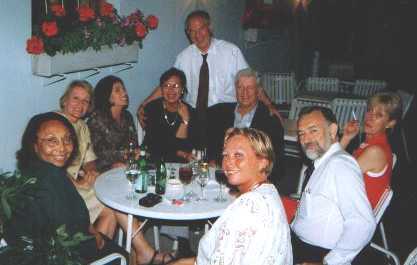 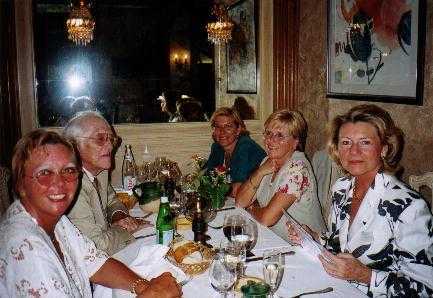 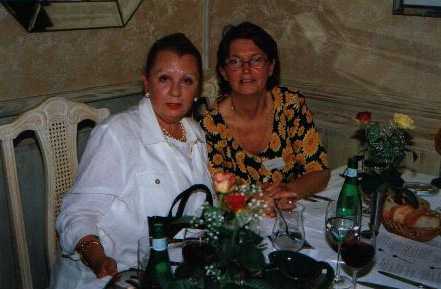 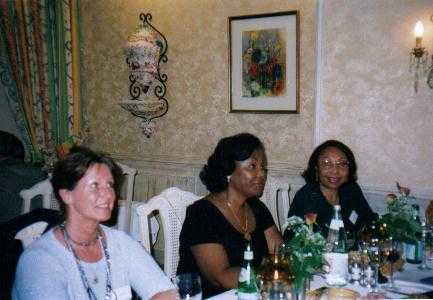 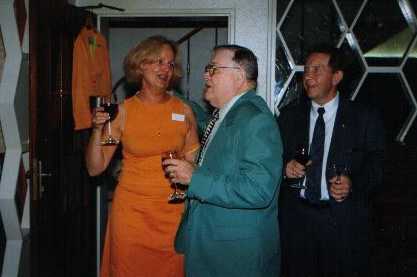 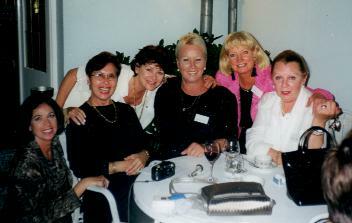 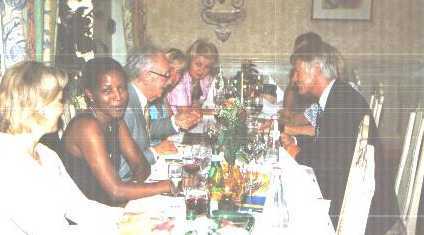 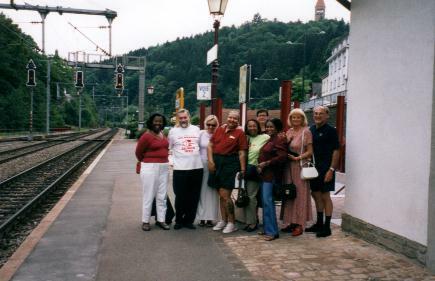 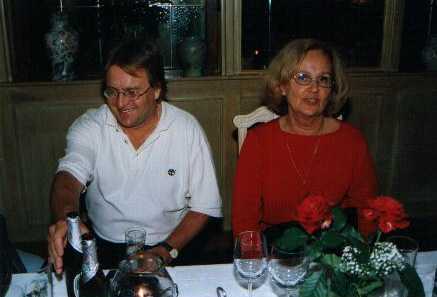 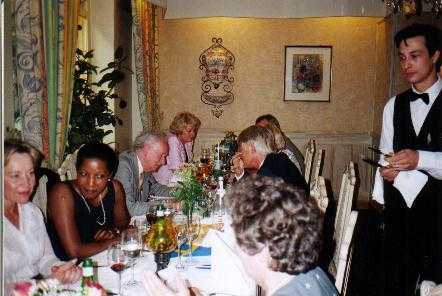 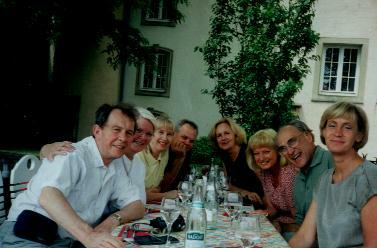 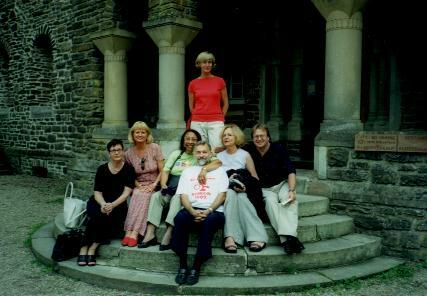 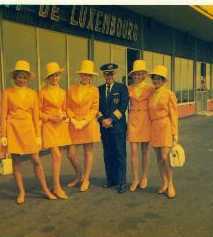 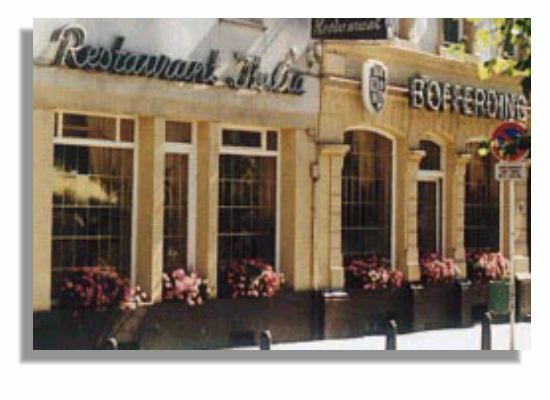 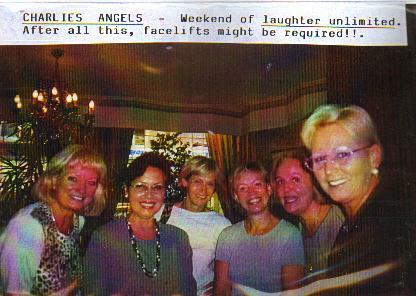 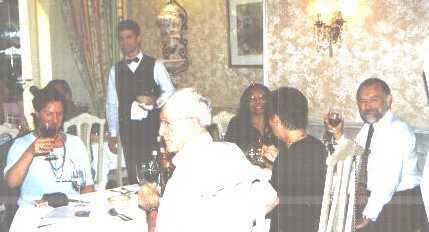 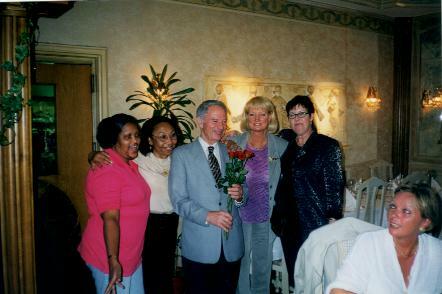 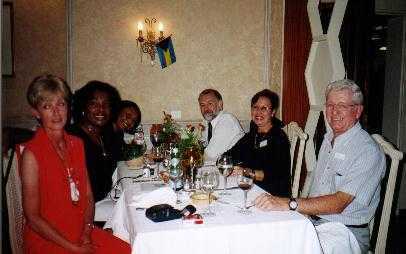 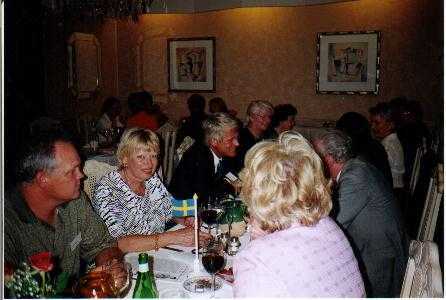 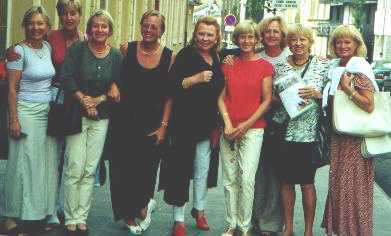 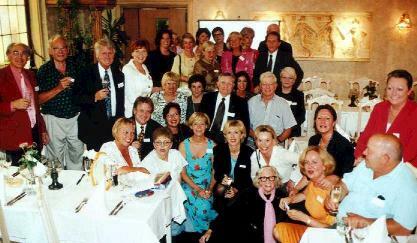 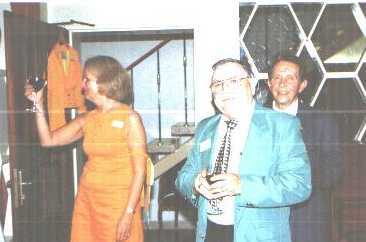 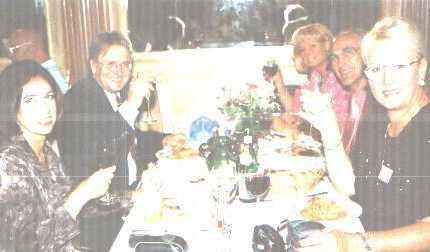 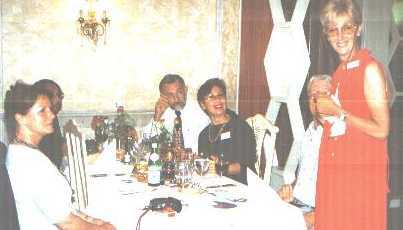 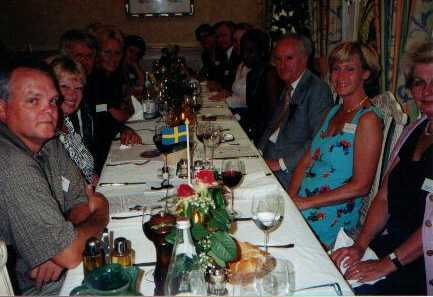 Friendship Reunion at Hotel Italia Luxembourg July 2000! 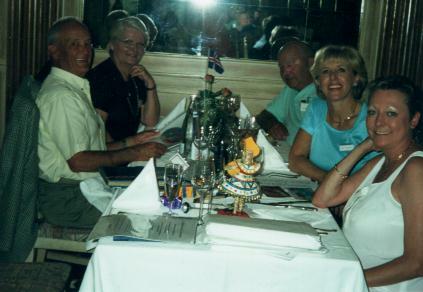 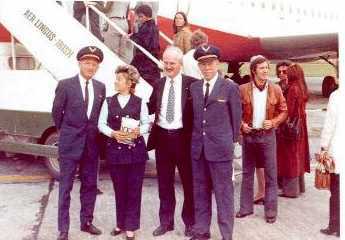 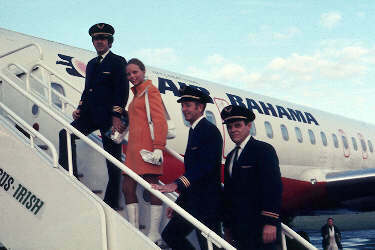 Bill McDonald, Elisabeth and Sigurd Sigurdsson welcoming reunion attendants! 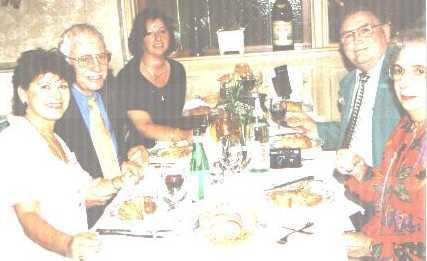 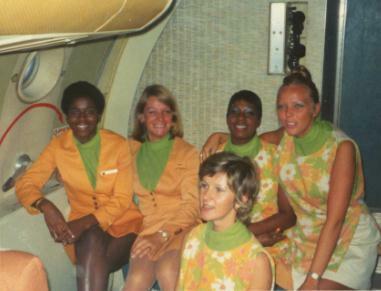 Georgette Kohn Frisch, Danielle & Ferdy Mayer-Rousseaux, Anne Cash and unknown at far end.